Who Are Our Team Leaders? As a native born San Francisco citizen, Wade has developed a long history of strong community ties and media relationships. He has had the vision and marketing expertise to pioneer a retail brand, H2 Cards, and developed it into a worldwide industry leader within 5 global stores. 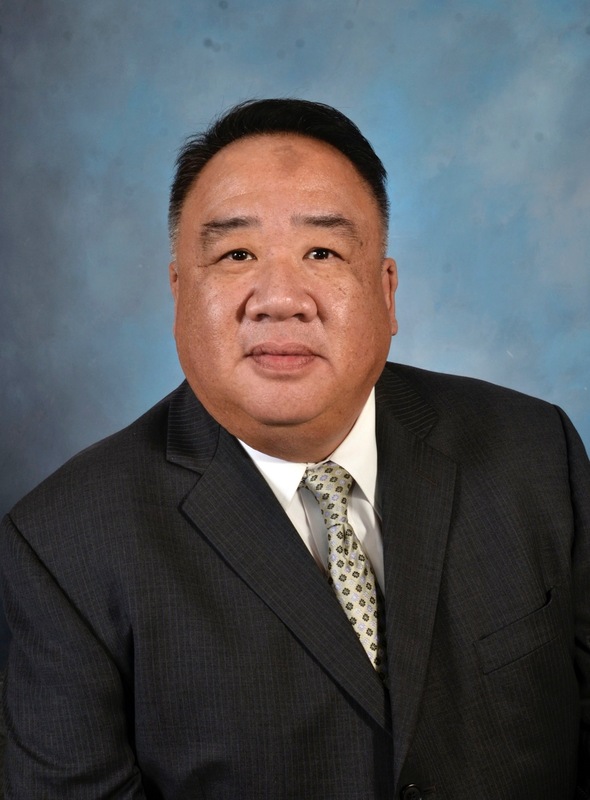 As a director of the Chinese Chamber of Commerce and education board member of Nam Kue Chinese School, he has always been an active participant in the welfare and enrichment of the community. Producing various concerts and events, such as Sam Hui’s Farewell Concert Tour in U.S. and Canada, Leon Lai’s Concert Tour (total 13 concerts) in North America and many more! Also, promoted charity work by producing a charity concert to help fundraise for the new wing extension of the Chinese Hospital. Once owning & operating a theater and movie distribution company – Pagoda, has provided him with invaluable insights and resources in the entertainment arena. Opal has over 15 years of industry experience in marketing and promotion with music albums, movies and concerts in Asia. She has worked with several big label companies such as Polygram Records, Universal Music Group, What’s Music Int’l, Go East Entertainment, Gold Label Entertainment and EMI Music. 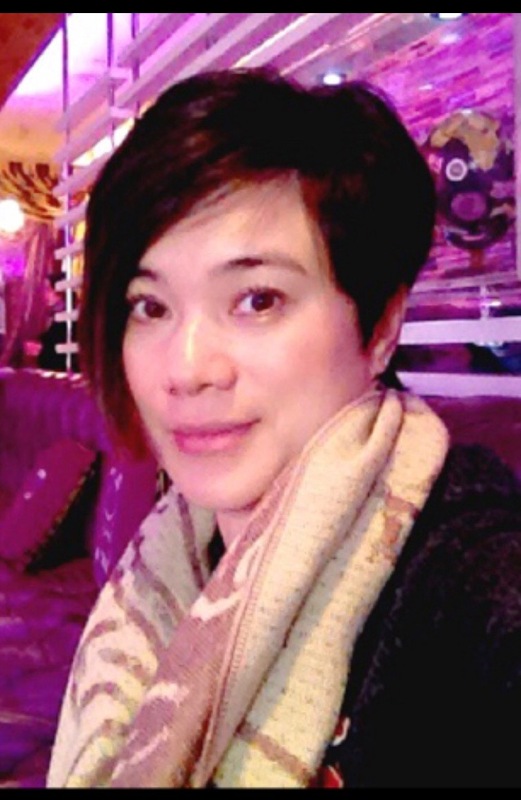 After moving to the states from HK, Opal joined iGraphix in 2008 and has since move into SC Global Enterprise Inc as their Director of Public Relations. Opal has strong media relationships with Asian medias in the United States and Asia. She has lead many successful events including Concert Promotions, Company & Product Launches, Media Tours, and Golf tournaments for corporate outreach.